Avast antivirus is very beneficial for the pc for blocking the viruses but sometimes we need to block it for certain purposes. 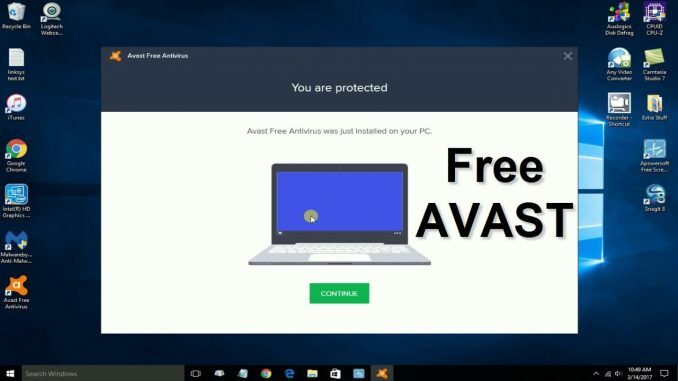 Many people are not knowing the steps for disabling the antivirus and want to know how to disable Avast antivirus on the pc so we have brought the steps for completing it. Let us have a look at them. 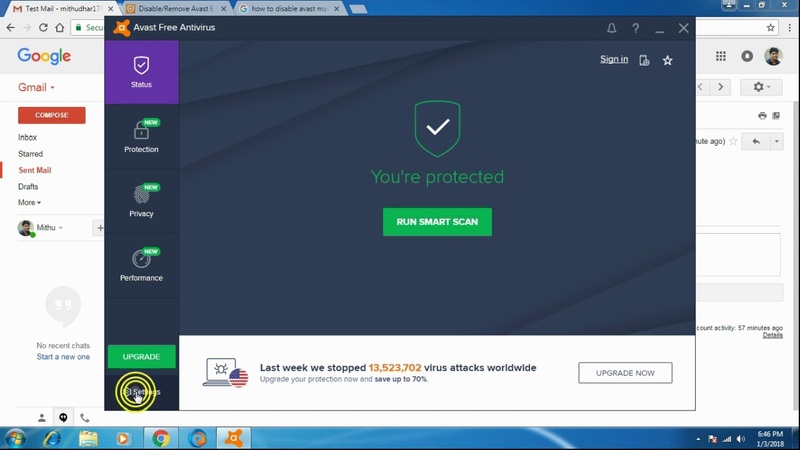 This will turn off all the Avast shields so basically it will completely block whole the Avast Antivirus active protection so be sure what you are exactly doing. The steps are quite simple, let us have a look at them. Step 1: Navigate to the taskbar of Windows and find the Avast icon of orange color. It will be hidden in the Windows system by default so you have to click on the top arrow if you are not able to see it. Once you get the icon, right-click on it and look for the option ‘Avast shields control‘, and select one of the options given below for disabling it. Step #2 – Now, you have to select any option and then Avast will ask for your confirmation. You have to press the ‘Yes’ button. This will pause or disable all the shields of Avast for whatever time period you have chosen. Step #3 – If you want to check whether it is really disabled or not then just open the main window and see if it is red or not. It will say “All antivirus shields are off’. For re-enabling it again, just click on the green button ‘RESOLVE’ and it will turn green with the message ‘You’re protected‘. Avast also offers you option for turning off specific shields only. It will temporarily turn off the specific shields. Step #1 – Open the main Avast user interface, and head on to Protection » Core Shields or you can go to Settings » ‘Components’. 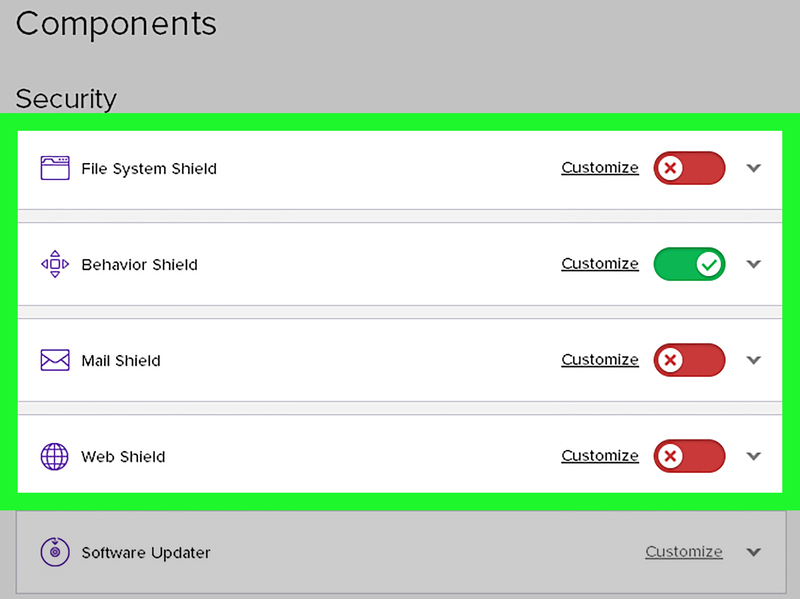 Here, you will see all the shields of Avast listed such as the Behavior Shield, Mail Shield, Web Shield and File System Shield. Just find the one that you want to disable and select any one option for disabling it. 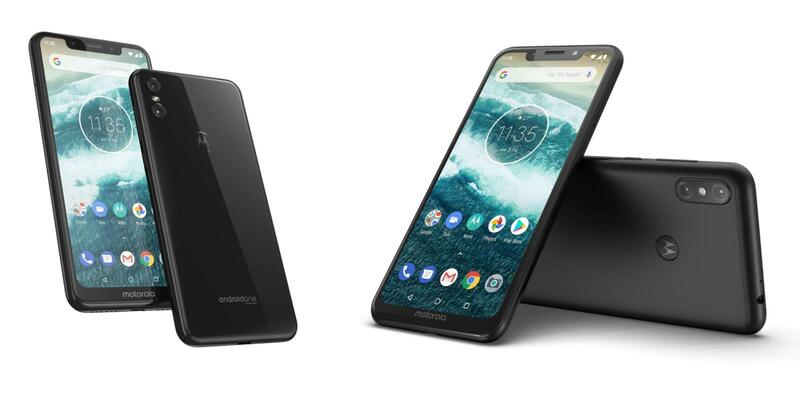 Step #2 – You will see the switch changed to ‘OFF’ when the shield has been disabled successfully. The main window will get yellow with the message File Shield is now off‘. For re-enabling it, click on the green Turn on‘ button and it will turn green with the message ‘You’re protected‘. Now, as you are knowing how to disable avast, you can perform the steps on your own too for your pc.